Yes, I too can not quite believe it. I have officially been shortlisted as one of the hundreds of people who entered to attend the semi finals at Danesfield House on Thursday 3rd September in attending an interview explaining our proposed plans for the World Youth Organization. It gives me goosebumps thinking about it, however I hope to do the organisation proud, it would be brilliant if Jack Wills could get behind WYO and support us, that would just be utterly incredible and mind blowing. However, now I must leave you, as I have an interview to rehearse for. Wish me luck! 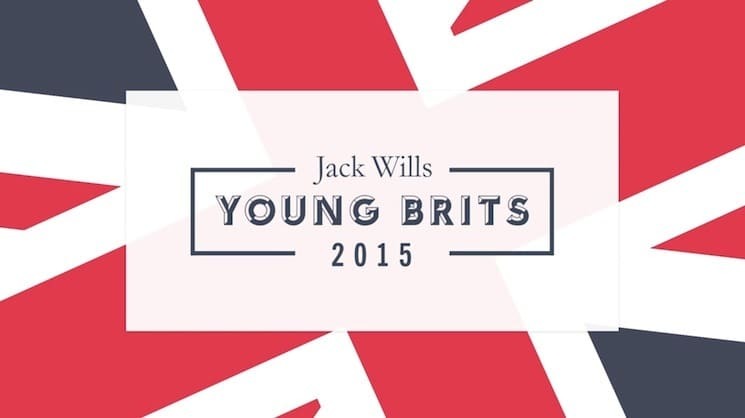 More information can be found here regarding the Jack Wills Young Brits.